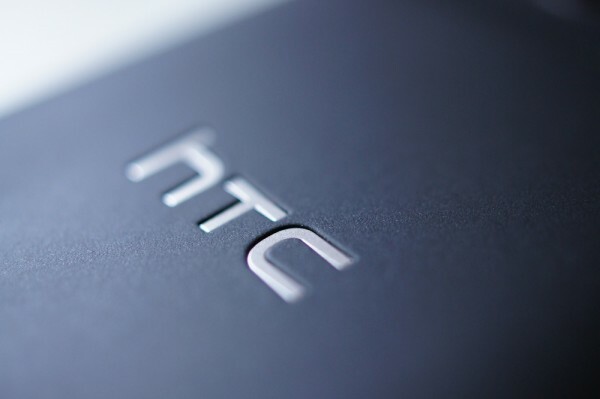 HTC has updated their Android Jelly Bean 4.1 FAQ and it looks like owners of the HTC One X and One S will be getting it soon. However, if your phone happens to have 512 MB RAM or less, then you’re out of luck. Definitely not good news for HTC owners and possibly another reason why people might want to skip any future Android handsets from the manufacturer. People already think that while HTC may make some great smartphones, they’re extremely lacking in software update support. This latest bit of news may just prove that. Disappointed that HTC isn’t rolling out Android Jelly Bean to all of their devices? Any affected Tapscape users? Share your thoughts in the comments below.